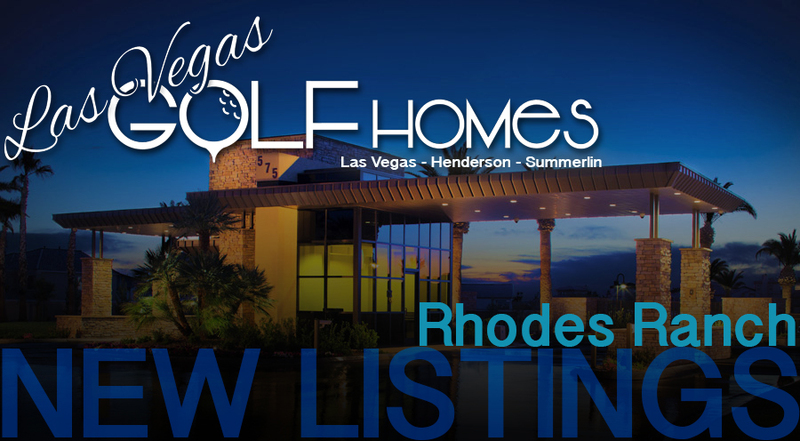 Here are the newest listings for sale in the Rhodes Ranch Golf Community. These newest Las Vegas golf homes to hit the market are all located within the gates of Rhodes Ranch, here in southwest Las Vegas. Rhodes Ranch Golf Club has each hole intertwine with the neighborhood and this provides amazing golf views from many living room windows! 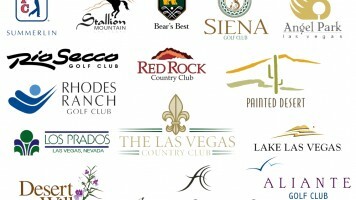 If you are a golf lover, or just enjoy the green oasis in the desert, than check out these amazing golf properties for sale!